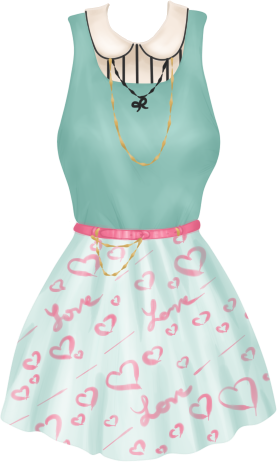 So I've been trying to think of ways that members can have a collection of fashions to show off. One option would be to use the gallery and just have fashions transfer to the buyers gallery... I decided to try out this theory for now, but it may not fully stick. The only issue really is with the amount of gallery space, right now we have a large amount thanks to our premium hosting account. I would need to possibly buy more in the future though as that could add up. Okay so I thought this might be a fun game for those of you who enjoy real life designers. What I'm going to do is post a few fashions and the first person to guess the designer wins 500 points! Each round will be different and possibly have a theme as well. If no one has guessed the designer after the first week I'll start giving a new hint every week until someone gets it! Wanna submit your own how to's for our member video playlist and get your channel on the featured channel list? Just comment with your youtube username or link! 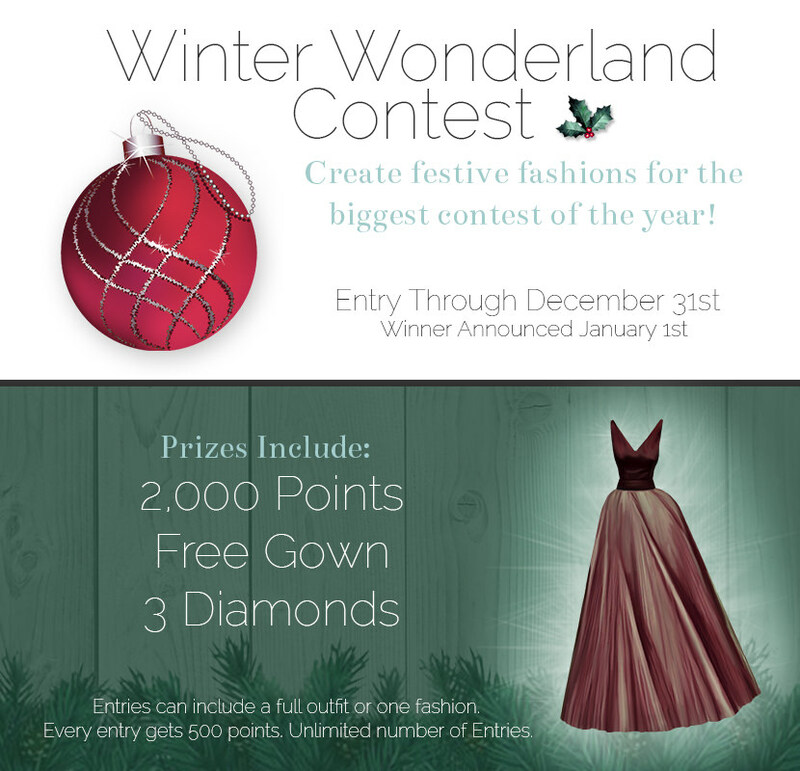 The Current Prize will be a Mystery Fashion Design, All Entries get 300 points! I will choose a winner once we have at least 5 Entries! Designers now have the option to buy ad space in the Society Reader. If you're interested simply see the bank for details! Also for those of you who may not already know, you can now buy ad space on the home as well! Please note that this is still being tested, so if you notice anything that needs changed or you need help on something; please let me know! Update: I've now automated the code reward process for the challenges. So now instead of entering the code reward yourself, the challenge will automatically send the code reward for you. Now you just wait for your points/diamonds to come through! So I think we need a little freshening up and since I also want to fix the bank, I want to change a few things on our Home page. First of all I want to figure outa spot to put member advertisements, so please leave suggestions for good places. Second I think that it's likely most members don't use the bottom masonry blocks anymore, maybe some of you do though. Let me know what you think, if we should get rid of those all together and try something new or just make some changes! All entries get 300 points, Our winner will receive 2 Diamonds! The upcoming Anniversary Society Reader will be in Black, White, Gold/Rose Gold, and Silver. I know you've all been waiting anxiously and they're finally here! Diamond Unlockables are available in the Catalogue, starting with fashions that unlock at 25, 50, 75 & 100 Diamonds. This new shop is also interactive where you can simply click on the fashions in the boutique to add them to your cart. Enjoy everyone! We've just reached 10,000 members and want to thank all of you who have helped our site grow. In return we will be working on many added features to keep you all happy. 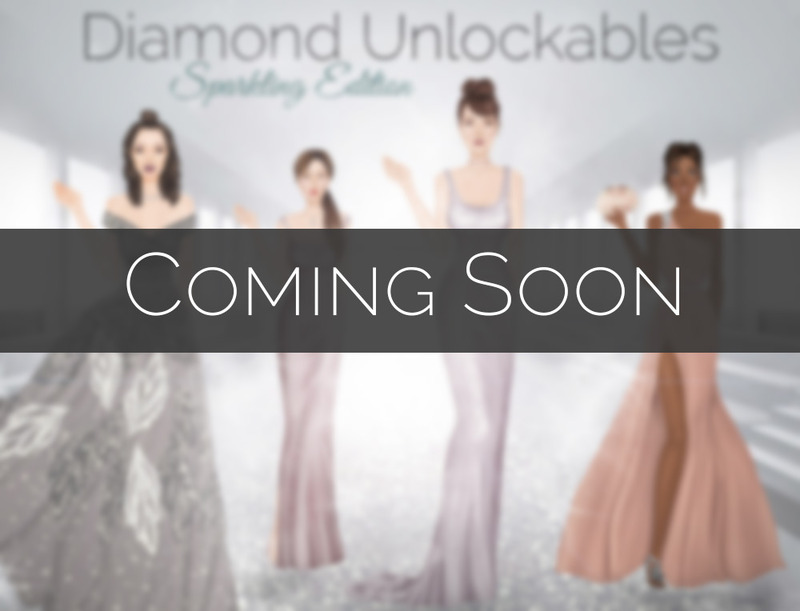 Currently in the works, I can officially say the Diamond Unlockables will be done this month! We will also be doing a jackpot/giveaway for 10,000 points! That's right 10,000 points to spend as you please. All you have to do to enter is comment below with your favorite feature on DS and one idea for a future feature. I'll then choose the winning comment on May 1st! This shows your watched topics, in other words anything you've posted or commented on. It's located at the top with the notifications and news, replacing where challenges were before. Now at the top by notifications, topics, and news. I've been trying to think of the best options when it comes to adding site features. While I have a huge list of ideas and want to bring all of them back, I can only handle one thing at a time. So I decided to turn to all of you and let you help choose what we add next. You can voice your ideas as well if you have other thoughts or if you have additional ideas for the features listed. I'll let you all decide over the next 2 weeks and then start putting the highest vote into action mid April! Our winner will get this original lace dress by Desert! We want to show all our loyal members some love by giving you all a special valentine! So from DS to you, Happy Valentine's Day! You can also look forward to a special new contest starting very soon! The Society Reader is Back! Hello all! I know it's been awhile, but I'm finally working on some more changes. I've been working privately on fixing many small errors over the past month. It's also time to officially start announcing the current and upcoming changes. #1 The New Material Page: This is still a work in progress and I plan to add more content for the different ranks, but hopefully this will now be more helpful for new members to work with template designs! I'm sorry that it's been so long, but the weekly challenges are back! This one comes with a lil silver & gold prize: Surprise Accessory Collection featuring designs from several of our members! This weeks winner will get 2 diamonds! This weeks winner will get a custom hair design by myself! This weeks winner will get 300 points! This weeks winner will receive 5 diamonds! This weeks prize is a free item of choice from the catalogue! Simply submit your design in the comments, the winner gets 100 points! I had this idea to encourage some more activity and give members a chance to look for guidance from others... I'd like to suggest starting some new site blogs. Basically they'd replace Elite and team blogs on the menu currently. I'm looking for a member or two who'd be interested in this and can could keep up weekly/daily. I'd also be promoting it through our slideshow, newsletters, etc. If you have ideas for topics/themes and would like to possibly start you own blog; Pitch your ideas in the comments and let me know what you'd love to showcase with everyone!